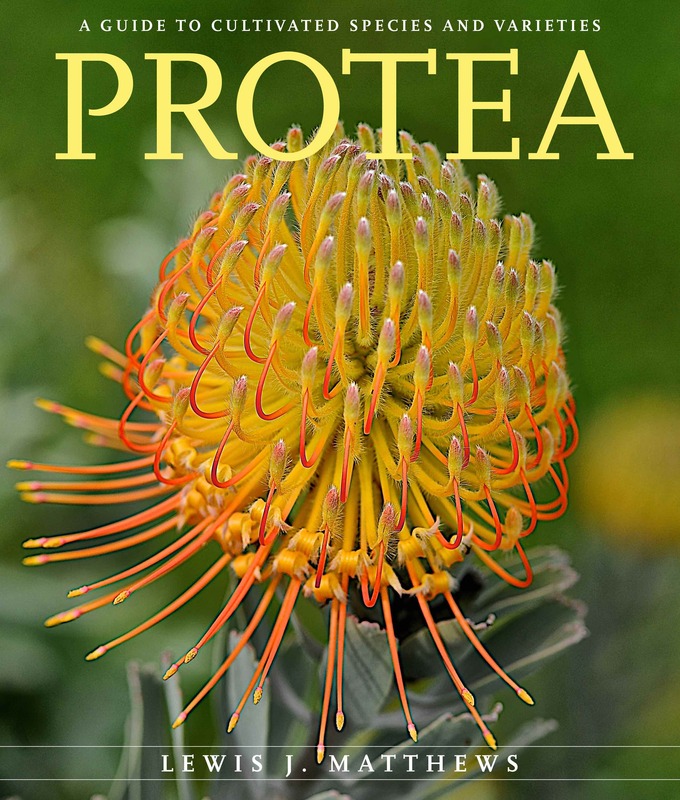 PROTEA - A Guide to Cultivated Species & Varieties is the 5th book on this subject from well-known author and horticulturist Lew Matthews. Now published under ISBN 978-0-8248-5670-0 with 220 pages including 366 color photographs. (8.5 x 10 inches). The RRP for the paperback edition is US$44.99 or AU$61.00. Postage and packaging extra - ask for quote. NOTE: Author-signed copies of this book are available through this website - ask for more info on postage and packaging costs. TIP: To see this website function fully at full screen width (including zoom facility), ideally please view on a desktop computer or laptop.